The BCC Tennis Academy Training Facility is located at 922 NW 91st in Oklahoma City. In May of 2016 we built a 10U tennis court in our church’s gym. 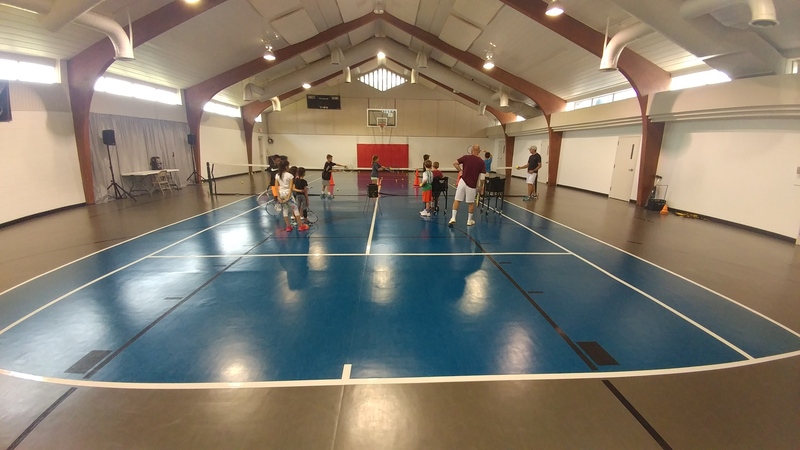 The indoor facility is home to the Los Gatos Tennis and Learning program, Cheetah’s 10U team tennis kids, and other 10U players. 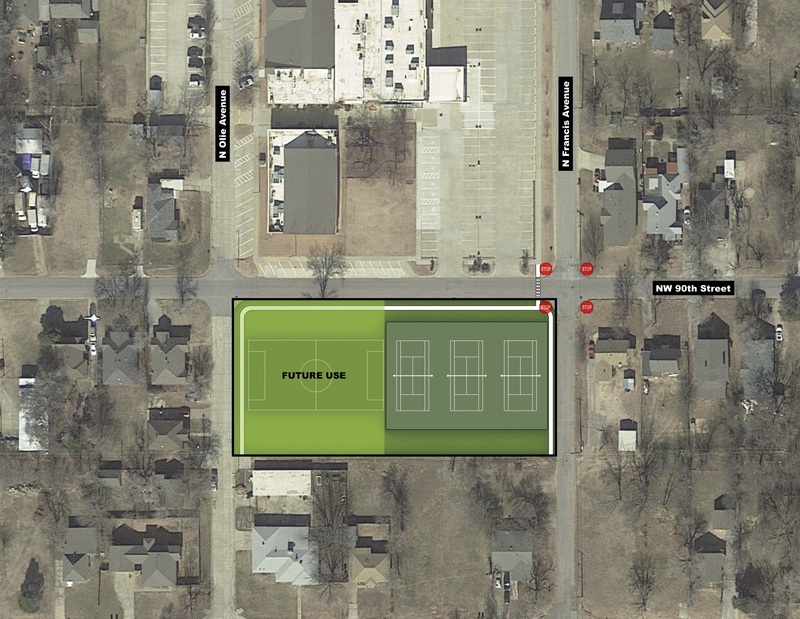 We are so excited to announce that in August of 2018 we will break ground on a new 3 court outdoor training facility. This will enable us to expand our outreach into our community and provide a “home court” training facility for all of our kids.